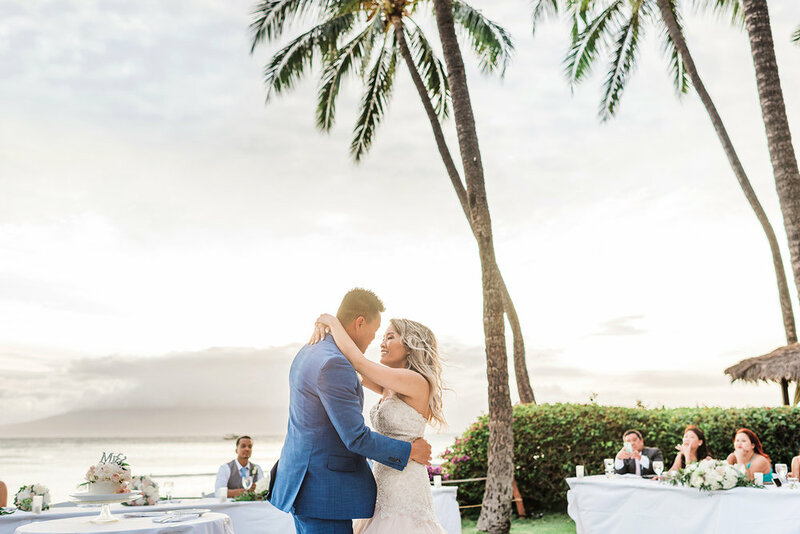 Maui is an incredible island to bring your family & friends and get married. 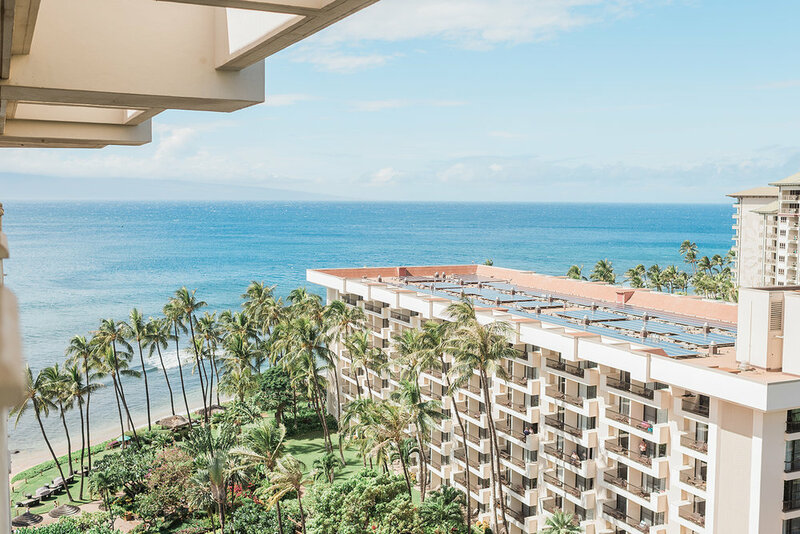 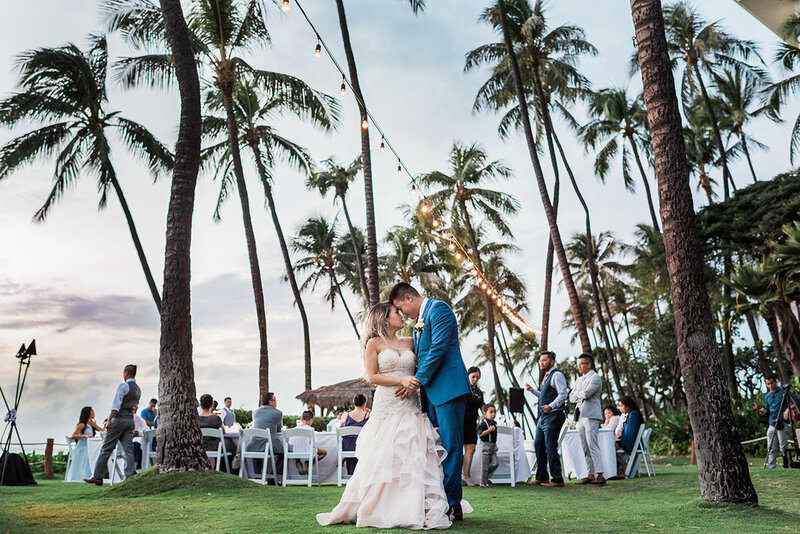 The resorts in Hawaii are absolutely stunning, and a great choice for a wedding venue as well as place for everyone to stay! 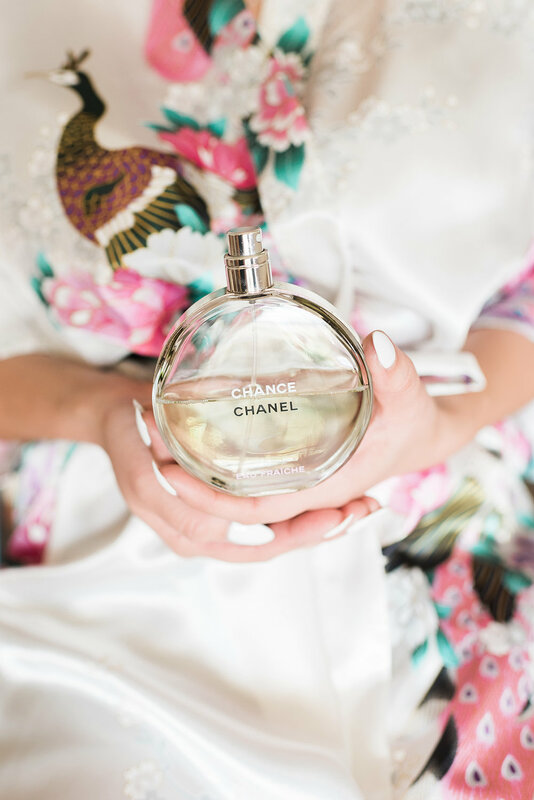 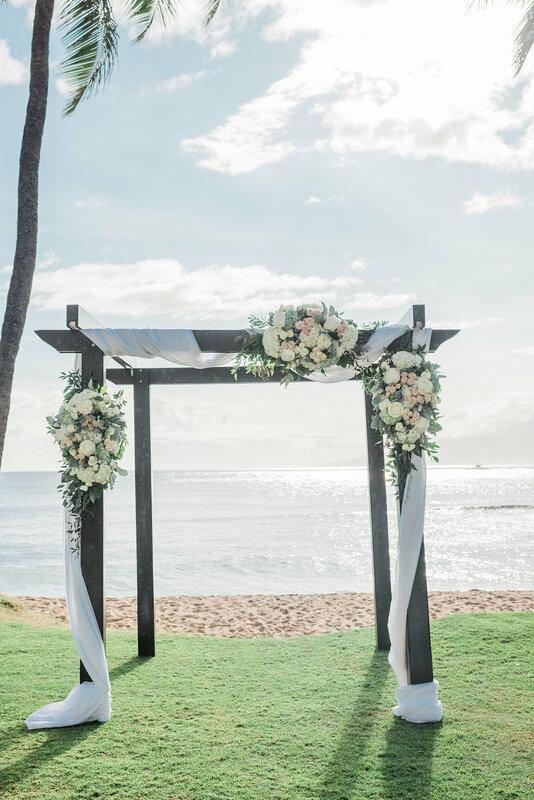 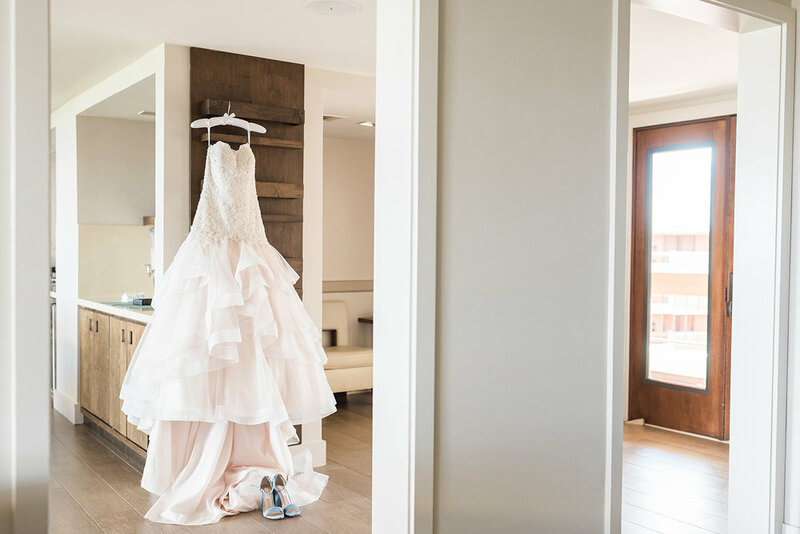 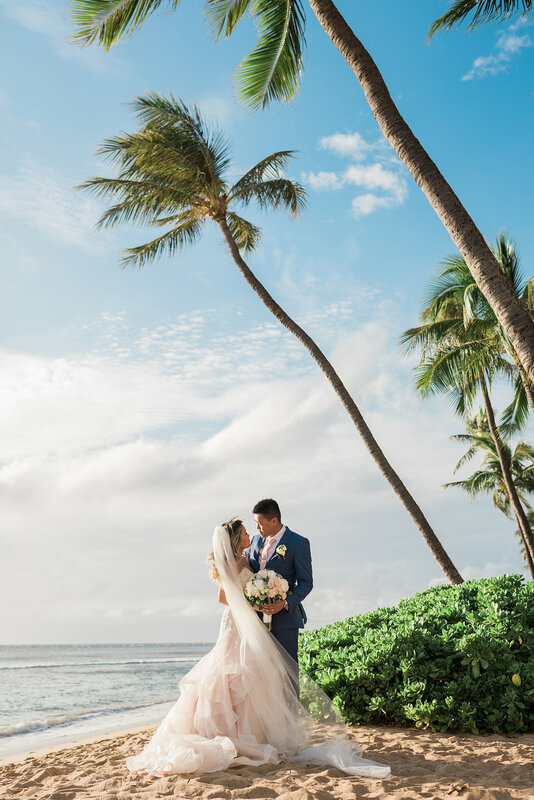 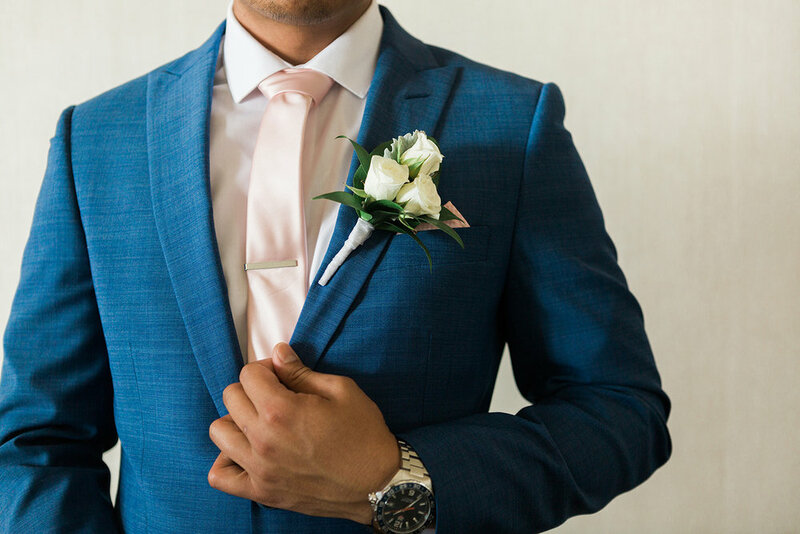 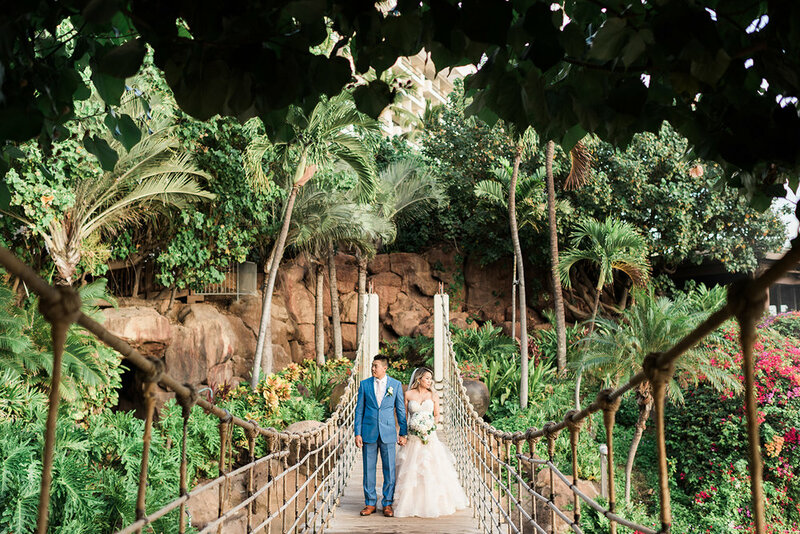 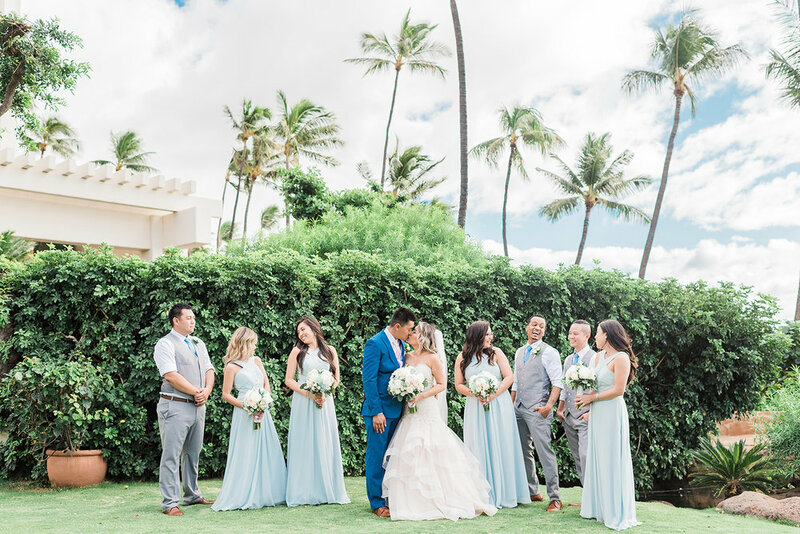 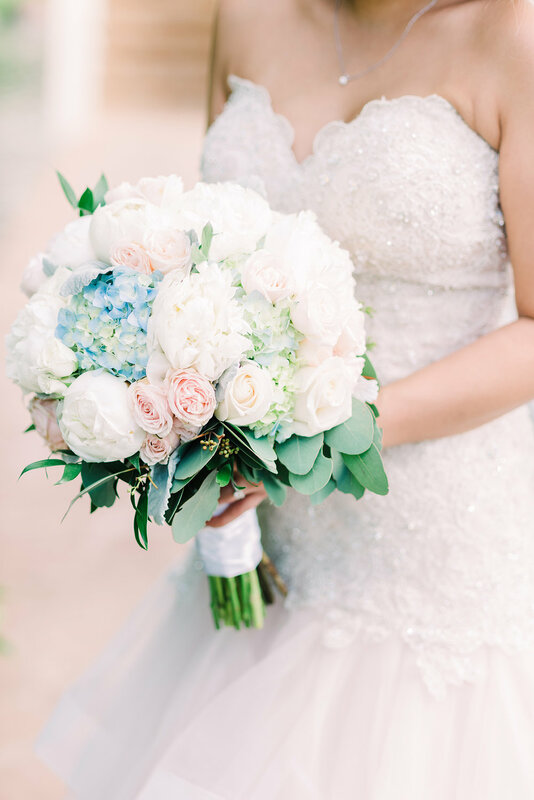 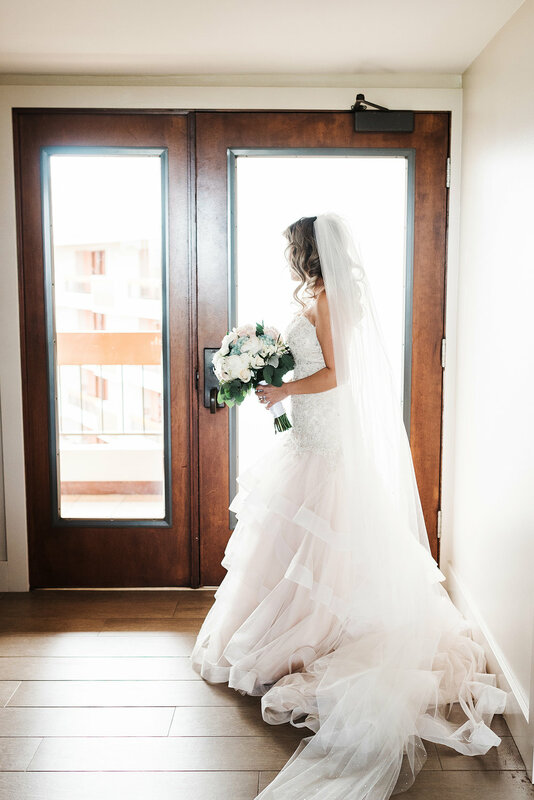 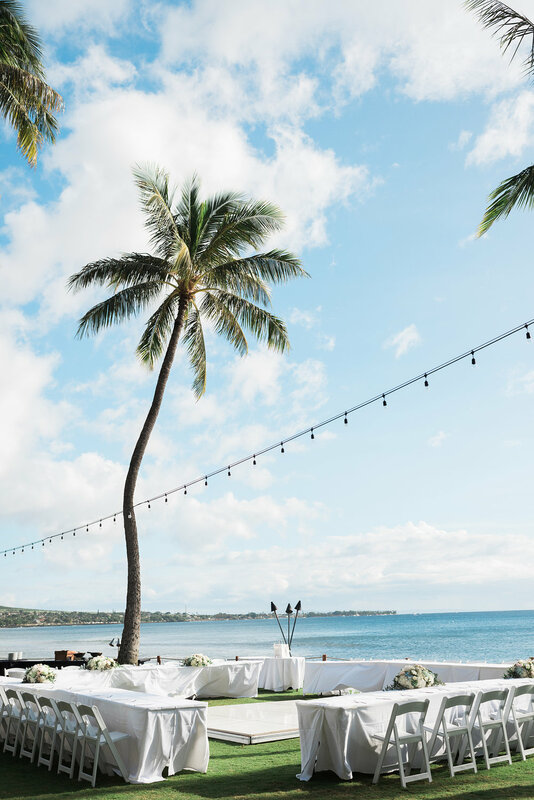 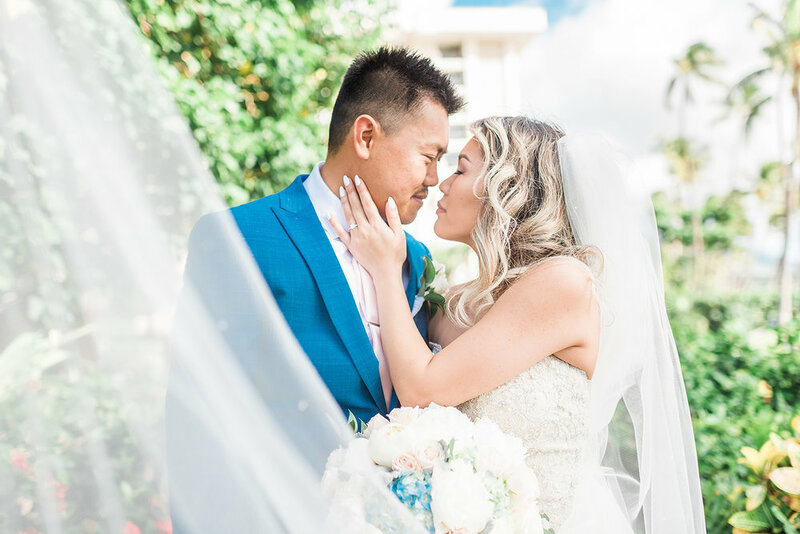 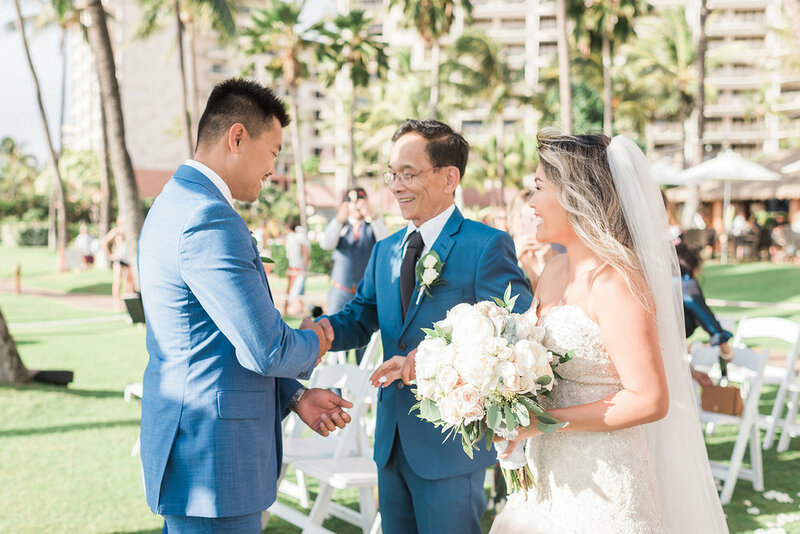 The Hawaii weather for Jieanin & Pho's destination wedding at the Hyatt Regency Maui Resort And Spa was absolutely perfect! 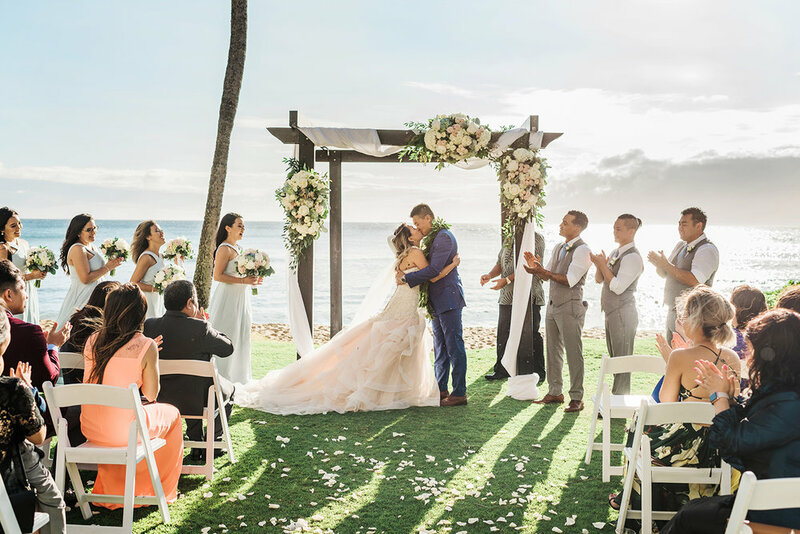 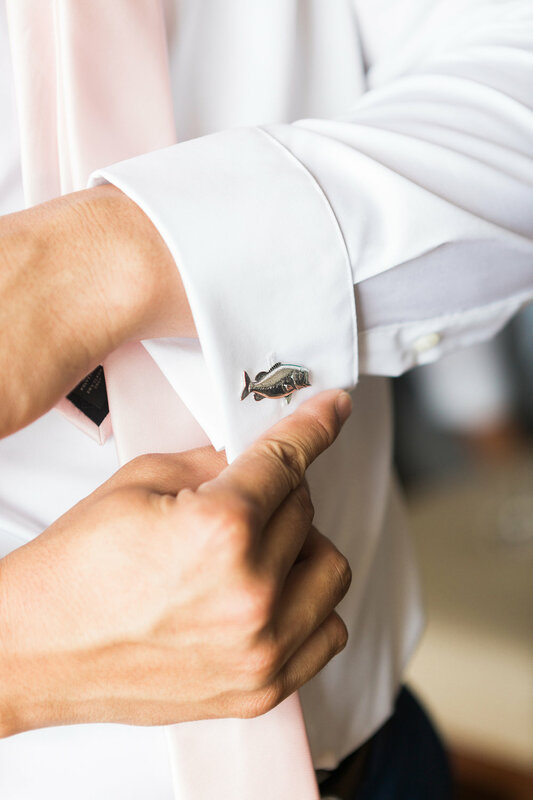 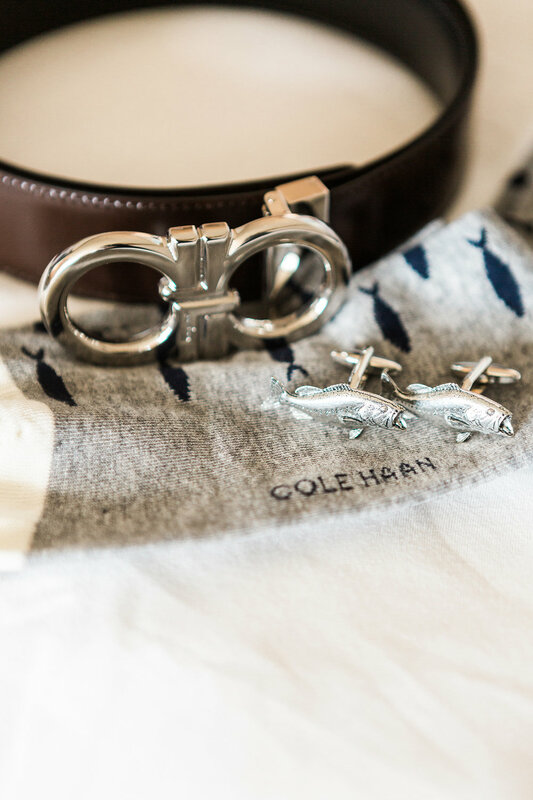 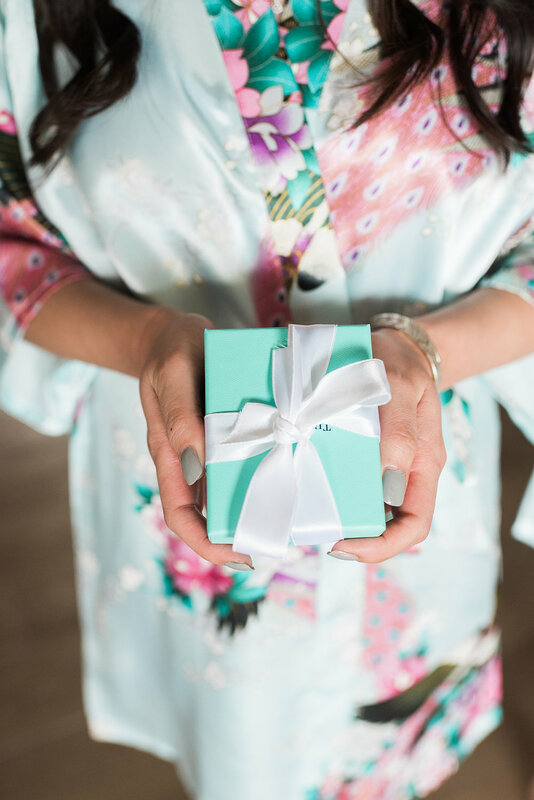 Their ceremony was gorgeous and overlooked the ocean, and guests partying their hearts out all day long.